Register for the Prancing Ponies All Woman Car Show today! Space is limited, so be sure to register to help us FUNraise and support our future women leaders! Free to spectators. Local and national press will be covering the car show. Lunch with wine poured by our sponsor Dawn’s Dream Winery! Best in Class which is eligible for Best in Show Award. All cars participating in this award level will have their cars thoroughly inspected by judges (including engines). Best in Presentation is for women who either dress in the color or time period to match their car! Engines will not be inspected for this award level. Mother/Daughter award: The woman who brings her daughter(s) to the car show. First to register award: The first woman who registers for the car show. Support the Ponies Volunteer award: The volunteer who provides the most support for car show. This is the first time since its inception that Women will have their own car show during the #MontereyCarWeek! Thanks to the City Council of #CarmelbytheSea, we are excited to be a part of hosting our third all-woman car show on August 14, 2019 but we know we would not be here if it weren’t for so many courageous women car enthusiasts that have endured before us and we want to thank you all! 2018 we will honor Women in the Automotive Industry! In 2018 we honored Women Race Car Drivers! There was a special appearance by the Professional Race Car Driver LYN ST. JAMES! Amongst her many career wins she is also been an important role model for women in the racing world, mentoring race car drivers like Danika Patrick – who is the only woman to qualify for Indy 500 this year! We are thrilled to have Lyn be honored at this year’s Car Show! She exemplifies why Prancing Ponies Foundation exists…Women supporting the ‘Creation of Future Women Leaders One Girl at a Time’! The idea for the Prancing Ponies Foundation, Rally, and Car Show stems from an experience in San Francisco where I was at a stop sign next to a bus stop watching 3 teenage girls and reminiscing about my own experience as a teenager. The girls suddenly grew silent and I noticed they were looking at me. One of the girls said ‘Miss, I like your car’ and I said ‘I expect you to get one too’. Our eyes locked and I’ll never forget her little face as she slowly nodded in agreement. I knew in that moment there was a real connection made with her and that I could use my Ferrari to inspire young girls. The Car Show provides an opportunity for young girls to be inspired to pursue careers in the automotive/motorsports industry and be empowered by seeing other women car enthusiasts like yourself. 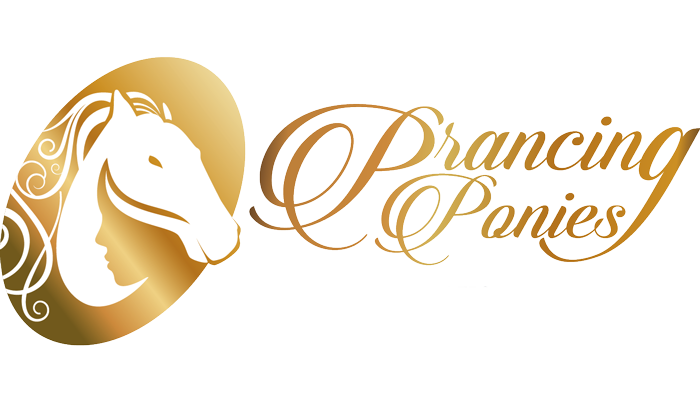 All proceeds are donated to the Prancing Ponies Foundation to help ‘Create Women Leaders One Girl at a Time’. We do this by sending girls to our Leadership-Academy each summer. In 2018, we graduated our second Leadership Academy on August 2, 2018. You can find out more information about our Leadership Academy here. We are so excited to host this event and look forward to ‘Creating Women Leaders One Girl at a Time’! Photos & Videos of the All Woman Car Shows! Check out the photos from our 2018 All Woman Car Show! INTERESTED IN SPONSORING/PARTNERING/SUPPORTING THE CAR SHOW? Click here.